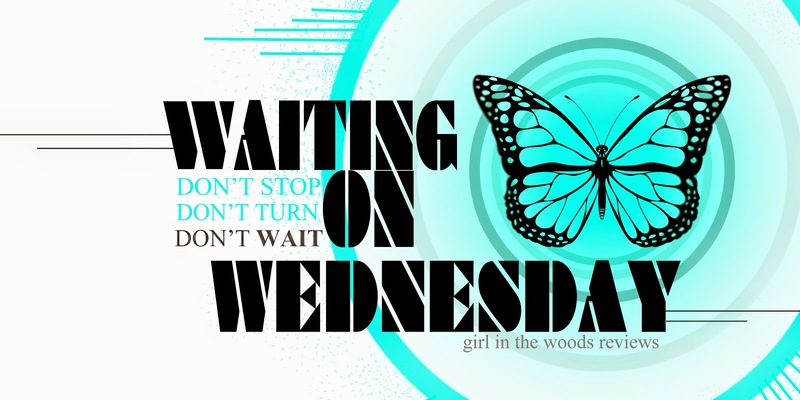 Waiting on Wednesday is a weekly event hosted by Jill at Breaking the Spine, that highlights upcoming releases that we're eagerly anticipating. These types of creepy stories are my favourite because they definitely don't bore me and I'd definitely like to see how the author manages to tell the story from the POV of a dead girl. I heard she does it quite well :p Did I mention the cover is beautiful? I believe it really captures the book's overall atmosphere!! This will be my first Nova Ren Suma book and I can't wait! P.S. I got approved for an e-galley of this book on NetGalley and can't wait to dig in!! !